Exploring our vast region can be very exciting, from day trips to weekend getaways, family road trips and romantic days away. When you’re done exploring for the day you will certainly be ready to cozy up at some of the region’s best home away from homes. Ontario’s Southwest has so much to offer that sometimes it can just be hard to choose! 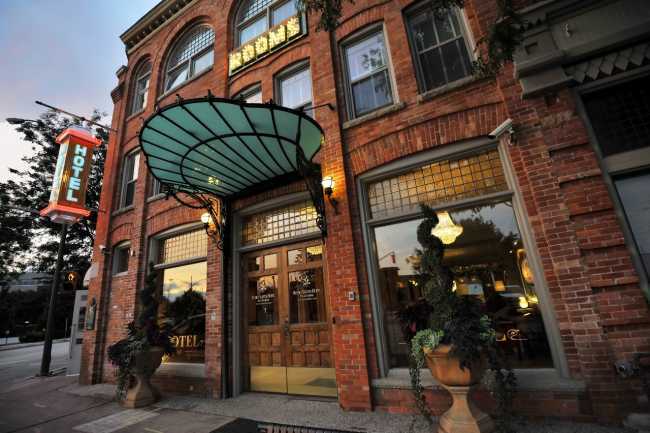 Let us guide you in the right direction with some of the top-rated hotels in Southwest Ontario according to TripAdvisor.